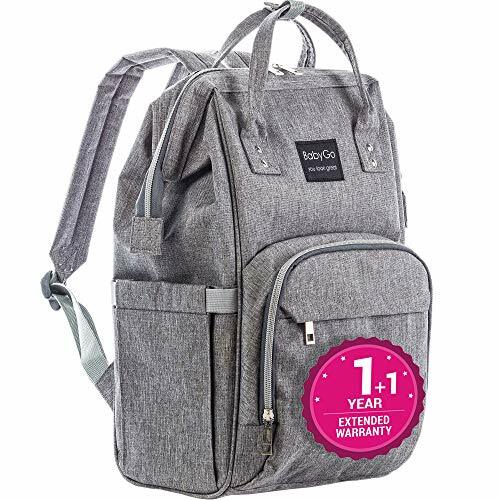 “We designed a professional diaper backpack for new Mom/Dad, it also can be used as a casual daypack or travel bag, lightweight, comfortable, carrying a long time without fatigue. especially, the floral pattern style brings you a new experience, fashion and outstanding. 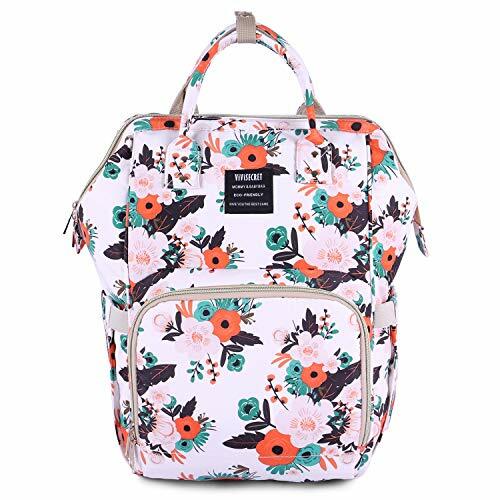 This diaper bag with multiple internal & external pockets, separated storage pockets keep all your baby and elementary child’s items organized, everything has its place. 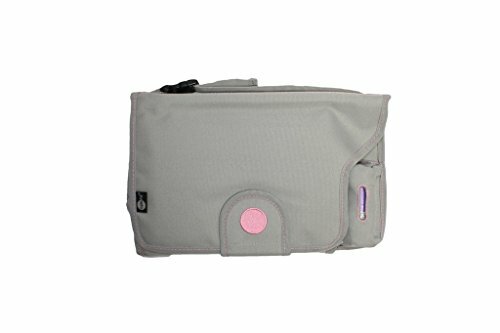 – 1 x Wet bag (in the interior),you can put baby’s wet clothes. 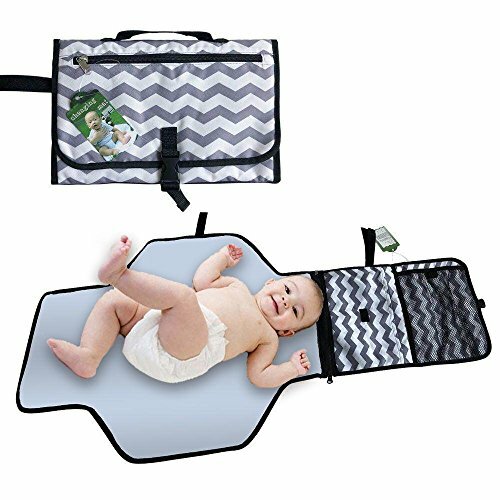 ❤ Size: 17 x 12 x 7 inches, large enough to hold all you essential items for baby care. 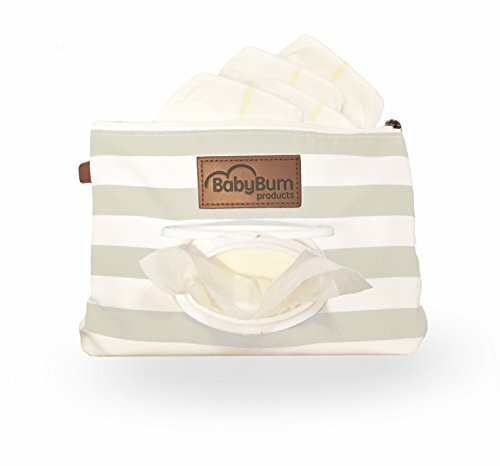 ❤ Large Capacity: Multiple separate storage pockets, include insulated pockets & wet clothes pocket & tissue pocket, you can put milk bottle, water bottle, clothes, diaper, towel, etc in different separate pockets, very easy to organize. 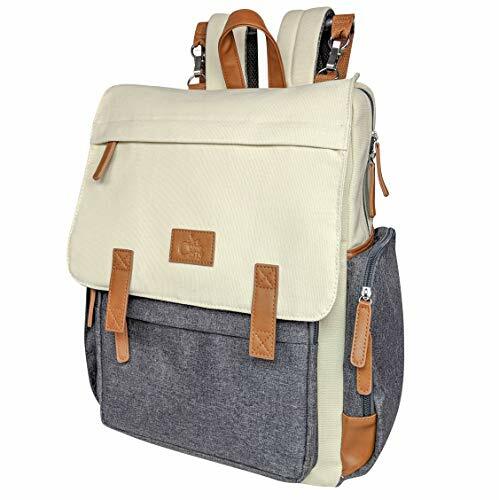 ❤ Multifunctional: You can use this diaper bag as backpack and handbag,It also can be hang on the stroller, it is very elegant and suitable for many occasions like shopping, traveling, camping and outdoor activities etc. 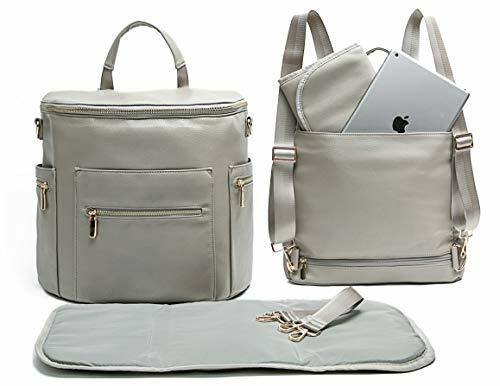 ❤ Unique design: there is a zipper opening at the back of the bag, convenient to put your things into or take your things out. 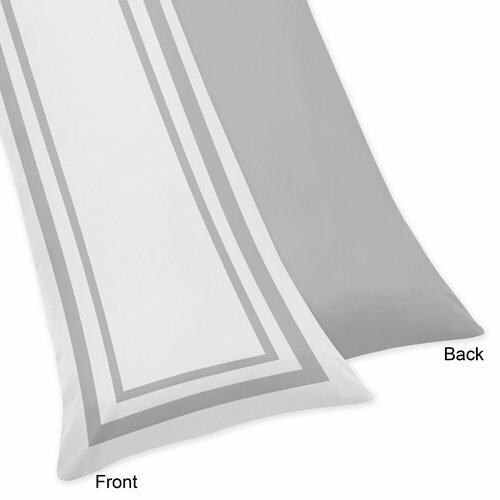 ❤ Material: made of polyester fabric, well stitches, durable, easy to clean, waterproof but it can’t bear heavy rain.